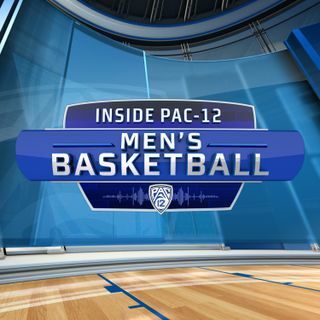 Pac-12 Networks’ Mike Yam and Don MacLean discuss Oregon advancing to the Sweet 16 and praise the Ducks consistency on defense (4:38). They also review Washington and Arizona State’s successful seasons (14:26) and applaud the direction of Pac-12 Basketball heading into next season (17:56). Mike and Don interview former UCLA head coach Jim Harrick (22:47), and discuss the recruiting process that brought Don to Westwood. Harrick also talks about the unselfishness of the 1995 UCLA National ... Más informaciones Championship team (26:22), and describes the type of head coach that can succeed at UCLA (41:15). Don evaluates the NBA potential for Washington’s Jaylen Nowell (45:33), and on “Story Time with Don MacLean” he recalls the one-on-one battle between big men Manute Bol and Gheorghe Muresan when they were teammates in the NBA (49:00).